My Mother’s Secret is out now! 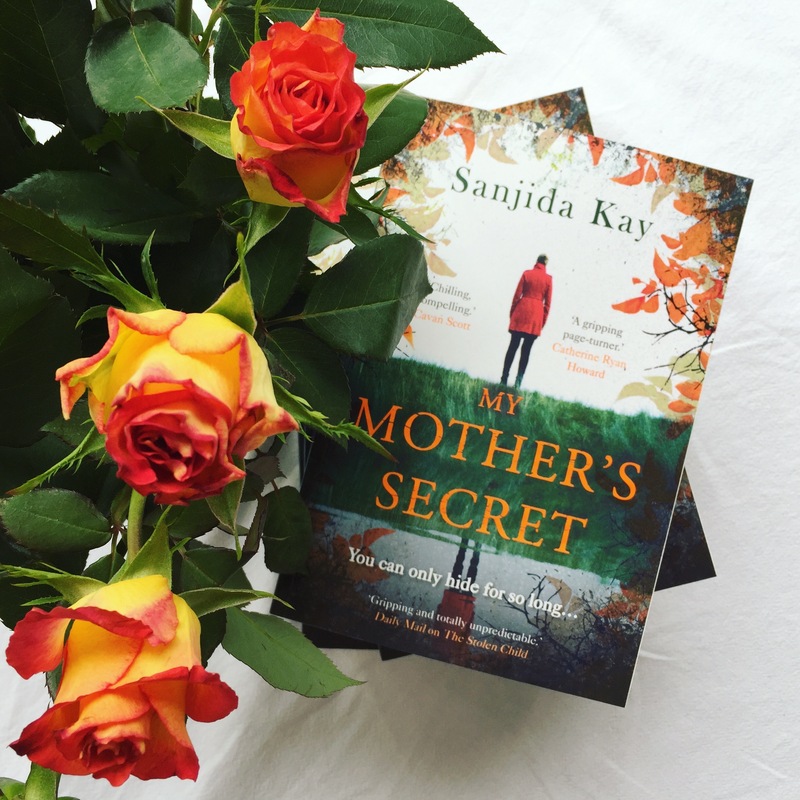 My Mother’s Secret is out now! It’s available to buy in bookshops or from Amazon. You can read some extracts from it if you’d like to, or find out more about the book by downloading these links. The wonderful writer and the editor of the Asian Writer, Farhana Shaikh, interviewed me for her new podcast, Dear Writer. She had some lovely, sensitive questions and we discussed writing from fear, why I write thrillers, the link between nature and creativity and being British Asian. And here’s a short interview with me talking about My Mother’s Secret.